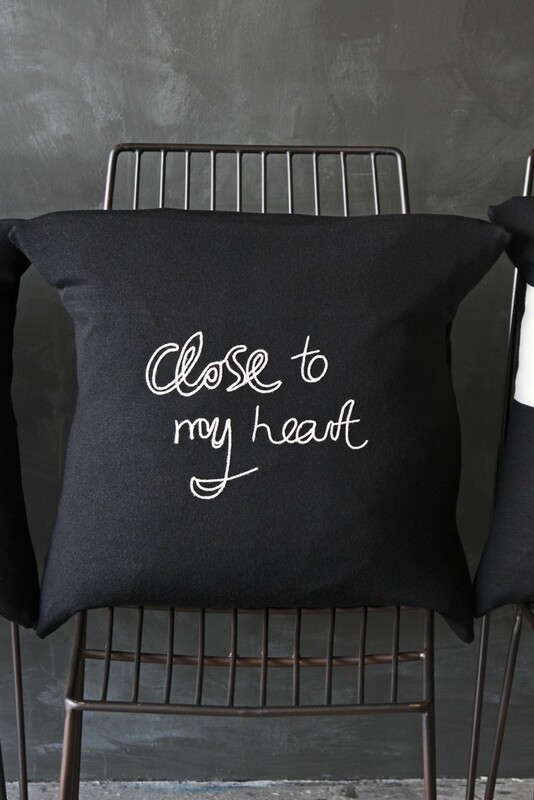 Make a style statement in your home with this range of iconic Bella Freud cushion. 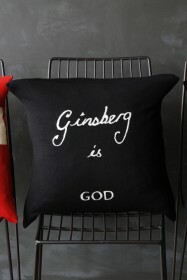 British fashion designer Bella Freud is renowned for her iconic signature jumpers including Ginsberg is God and 1970. 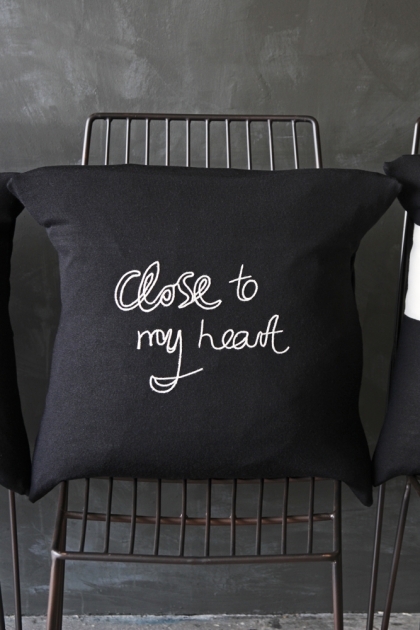 Here they have been recreated into a piece for your home and crafted from the finest Merino wool. 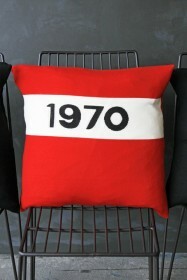 A wonderful gift for all fashion lovers! 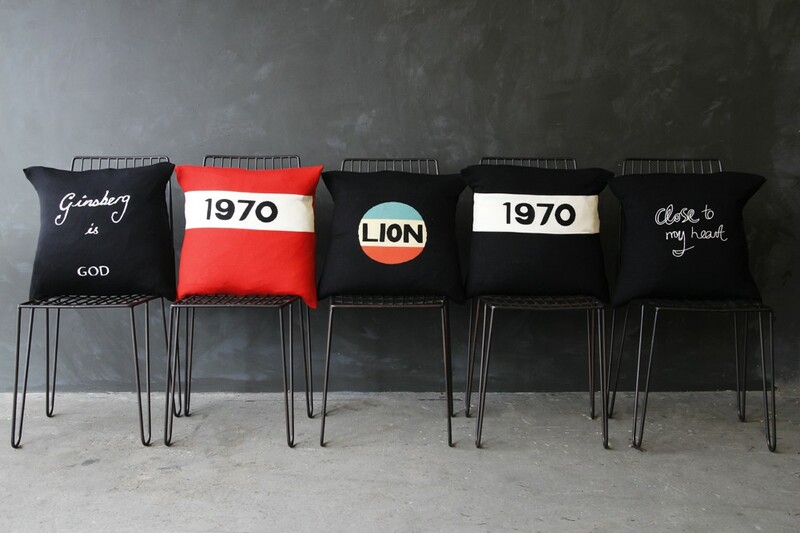 Care Instructions: Cool hand wash or dry clean only. Cool iron on reverse.